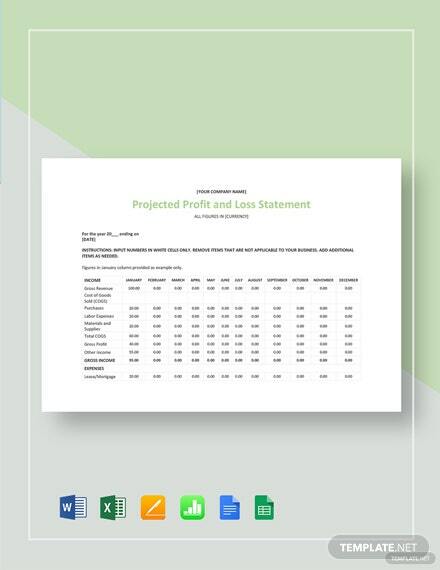 Get to craft a document containing the strategy that sets out sales targets and techniques for your business, as well as identifies the steps you will take to meet your targets. 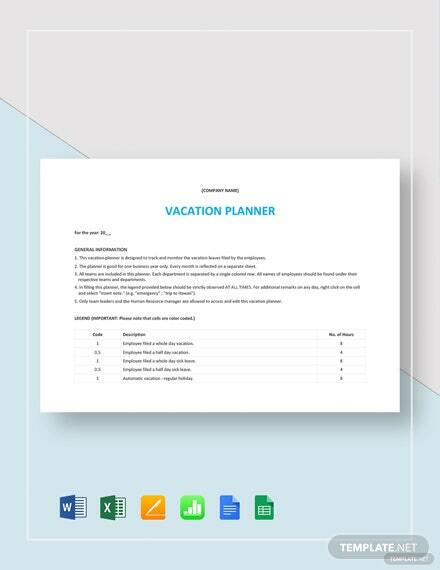 To help you make one, choose from our premium Plan Templates that you can download exclusively on this site. These files are ready-made and professionally designed, making use of suggestive content you can customize to better suit your needs. Open your chosen template in the web-based application Google Sheets. Not only can you use our templates on your PC, you can also use any other devices for effective usage and convenience. What are you waiting for? Download a Plan template today!